The service has been operating for over 20 years and is licensed for 50 children per day caring for 20 months – 5 years. We operate for 51 weeks of the year only closing for one week over the Christmas period. We are open from 6.30am – 6.30pm and closed for all Public Holidays. 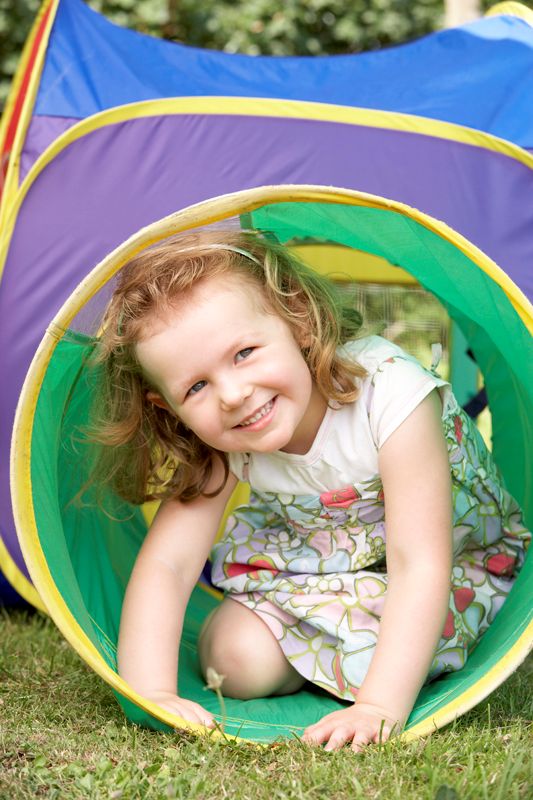 After School Care and Vacation Care are licensed for 38 children per day. Operating hours are 3.00pm – 6.30pm for After School Care and 7.30am – 6.30pm for Vacation Care. Vacation Care is available for all Pupil Free days. Before School Care can be accessed from Country Cubs Preschool during the school term. Children may be dropped off from 6.30am and our buses will deliver them to school. WE OFFER A FREE BUS SERVICE! The service uses four buses for transport for the Preschool and Outside School Hours care. All buses are fitted with DVD players for your child’s enjoyment. The centre maintains full insurance and public liability for these vehicles. 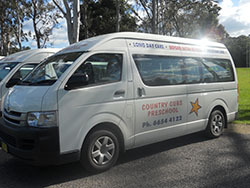 Country Cubs Preschool & Long Day Care Centre has events and programs happening all the time. Please click here to see what is coming up! If you wish to enroll your child at Country Cubs Preschool & Long Day Care Centre, please complete our enrollment forms! Find the location of Country Cubs Preschool & Long Day Care Centre on our Google Maps with directions and business hours!